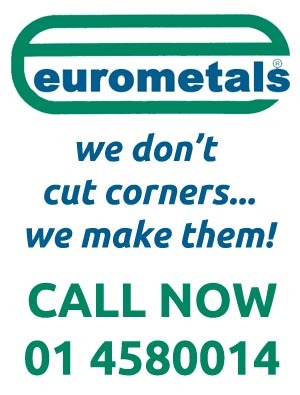 Wall Ties - Mini Mesh | Eurometals Ltd.
All of our products are available with or without retaining discs and in custom sizes. All wall ties comply with I.S.268 and E.N.845 1-3. New! Long wall ties for extra wide cavities. 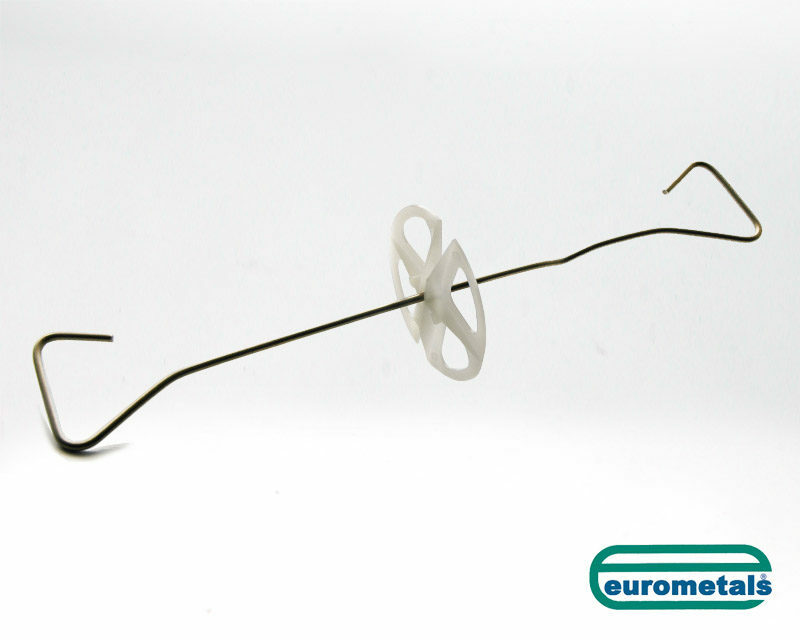 Wire double Triangle Ties are suitable for buildings up to 9m tall. 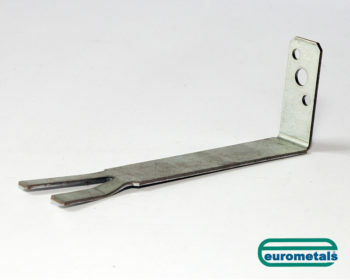 Flat Strap Ties 17mm or 20mm X 2.5mm are suitable for all buildings in basic wind speed areas up to 44m/s. Cavity Width less than 50mm One leaf 75mm-90mm thick. Not less than 4.9 ties /m2. Cavity Width 50-75mm Both leaves more than 90mm thick. Not less than 2.5 ties /m2. Cavity width 76-100mm Both leaves more than 90mm thick. Not less than 3 ties /m2. Cavity width 101-150mm Both leaves more than 90mm thick. Not less than 4.9 ties /m2.